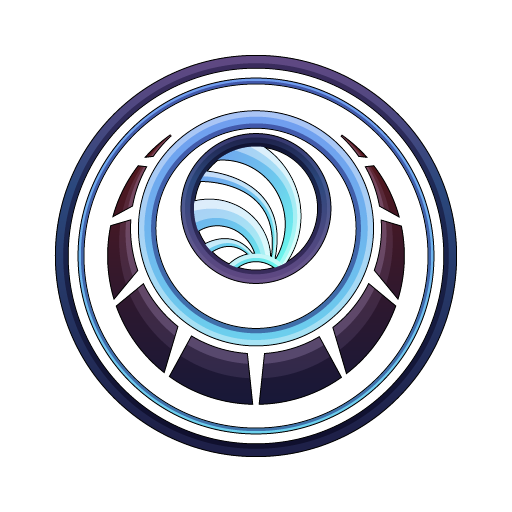 It seems like everyone just runs the zenurik focus school for the energy regen. Are there any plans to change the other focus schools or change zenurik to make the others more appealing? loving the new operator idle animations =) any chance of getting some love to how we run and carry the amp? id love more options for fashion. Any hints on when we might be getting into the Orokin tower near Cetus? When will we get pig companions? Q: will we be receiving damage 2.5 soon? Focus farming / the ways of acquiring Focus. Damage 2.5 (the proc's of all damage types). Companion rework, to bring them all to an even playing field. The new player experience (with @[DE]DeckardPain being newly added to the team just for the sake of this). Why are there new things added to the "to be reworked" list and started to be worked on, before the previous thing that has to be reworked and was started to be worked on is finished up? Focus rework isn't finished, but Volt's 4 rework is started. Focus rework and Volt's 4 rework isn't finished, but Damage 2.5 rework is started. Focus rework, Volt's 4 and Damage 2.5 isn't finished, but new player experience rework is started. 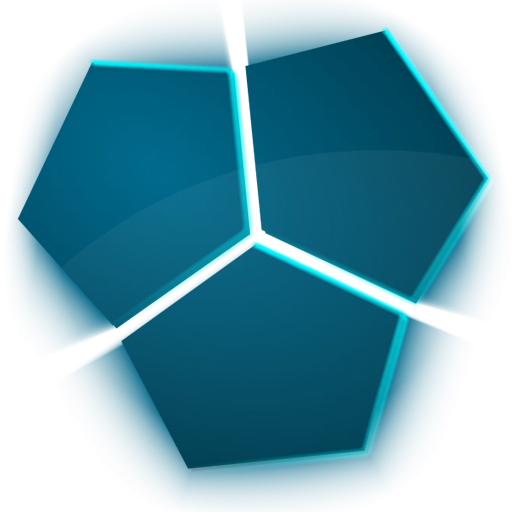 and somewhere along those lines the Companion rework was tossed in as well. With so many things being tackled at once, I personally fear, that the completion of any of them won't be seeing the light of day anytime soon. 1: Can you please read feedback on your proposed Damage Changes? I dont think the community will take it well if you dont address the multitude of issues we have with it. 3: On the subject of assisting units, would it be possible to have some new styles of companion or sentinal? Like a class of MOA style proxies or Bird companions? 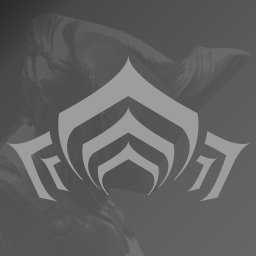 4: When can we expect the Steel Meridian and Arbiters of Hexis frame quests and what will each frame's design/theme be? 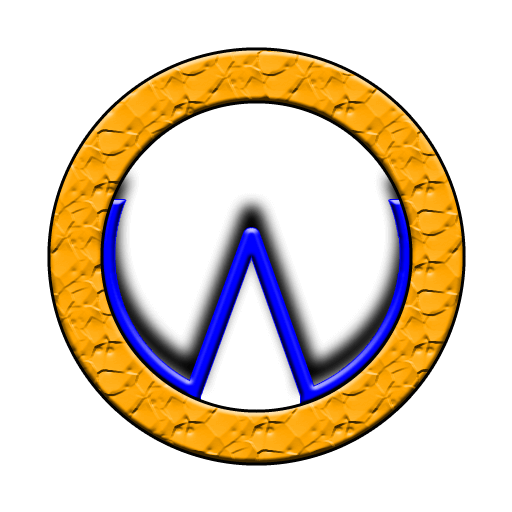 5: Will there be a new weapon for the 5th Anniversery? Really glad you're back! 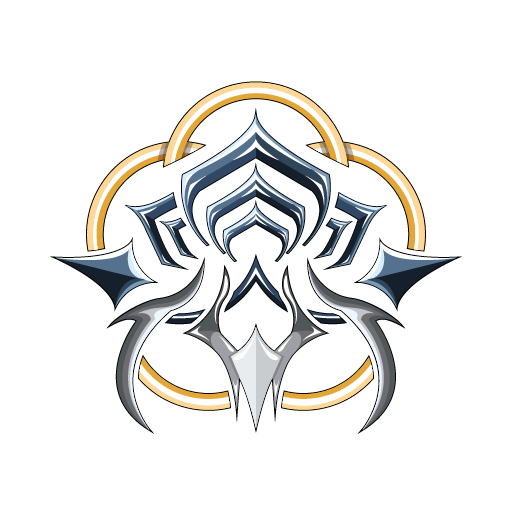 Happy 2018 and early Happy 5 years of Warframe! Just finished catching the Glappid. More fishes when? Do you think we could get an improvement to how we build Zaws? Right now, it's impossible to swap out parts of your Zaw if you wanted to unless you build an entirely new one. This is unfortunate because players have to build so many different Zaws just to test out which one they like best when this could be fixed by making them modular and not have the game eat your zaw part when you gild it. Any progress on plains optimisation? I still can't run it. Don't you think it would be better to talk about damage 2.5 changes as a whole? And by that I mean talking about both IPS and elemental damage at the same time, even if you don't release them together. That way everyone can get a general overview of what the result would be after all the changes. The problem with this is that as soon as you get status effects overlapping, players will always go to the best one. Example: slash and toxin, puncture and any form of hard CC. *Should I choose the single target long lasting CC, or the AoE short lasting CC? *Should I remove the armor/health permanently little by little, or a big chunk at once but only for a limited time? I could also give some ideas on what you could do with the effects, but I suppose both you and the community already have a loooooot of ideas, and the problem is more about how to balance them than which one to choose. 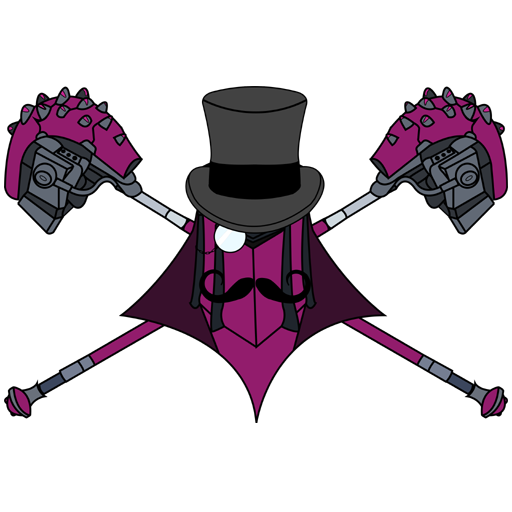 Any news on when we can start building solar rails in our dojo, ive recentley started a clan and would like to include this. 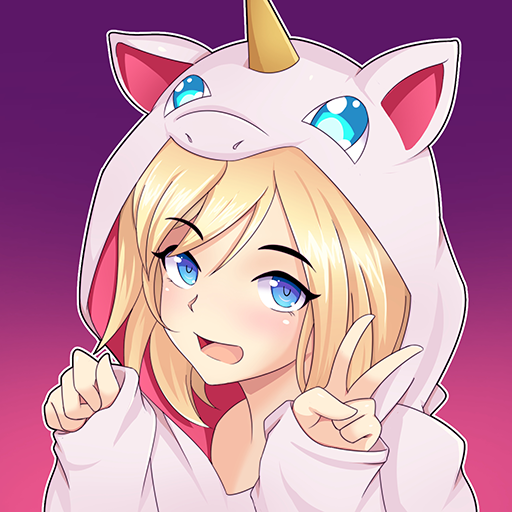 Is it possible for us to finally have a My Profile Overhaul? We have these amazing captura mode now yet still stuck on an ugly idle when viewing our profile. There's also a lot of unnecessary info jam-packed under stats tab like number of enemies scanned that nobody really cares about. I'm pretty sure y'all realize how broken melee is atm. With the Volt Proto Skin, does this mean that Volt, Excalibur and Nyx are never going to get deluxe skins? 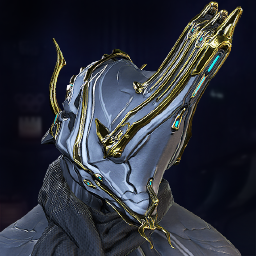 Every other deluxe skin, even Ember, is a beautiful thing, while Proto Volt only has half a face and the Nyx and Excalibur skins, as nice as they are, are still just the base models. 2. Aklato prime, dual skana prime? Just wondering if there's any way in the future that players can cue up for solo public missions as a host? The issues I run into vary from missions straight up not starting (extremely rare-- like, it will say Voting for Mission, even though I'm the only one in the squad), to the host either leaving matches causing host migration or glitched, un-completeable bounties in PoE (so common that the rapper Common is considering legal action). I love playing, regardless! It'd just be a neat feature. I know he was just revealed but, is Dr. Tengus going to have a redesign? 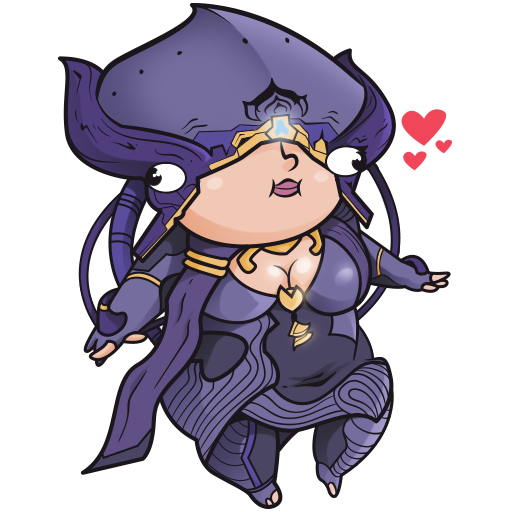 UMBRA news is what we need, at least that's what I'm thinking now. We’re back this Friday with our first Devstream of 2018: #104! What: We have a new streaming space! 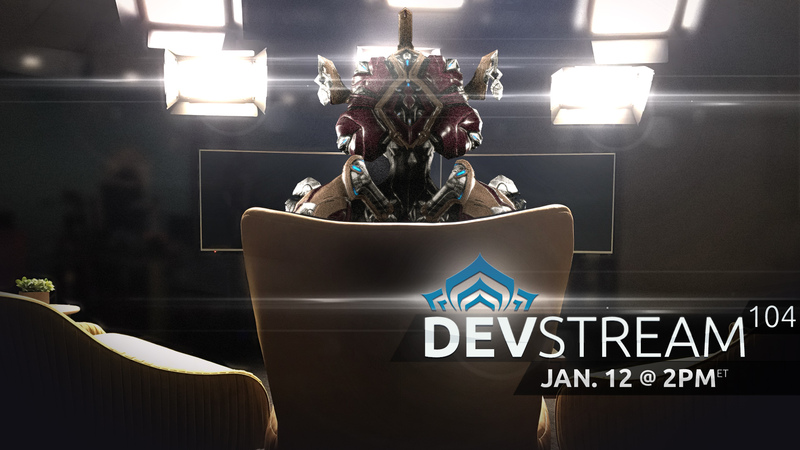 We’re going to break it in with our first Devstream of 2018! 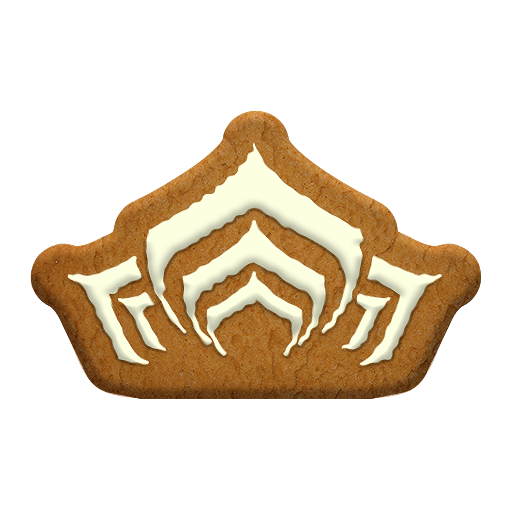 We are well rested from some overdue holiday time off, and are bringing you updates on the plans for Warframe as it enters it’s fifth year! We’ll be having plenty of conversations about Warframe’s progression and direction, and we’ll be answering your questions! Prizes? 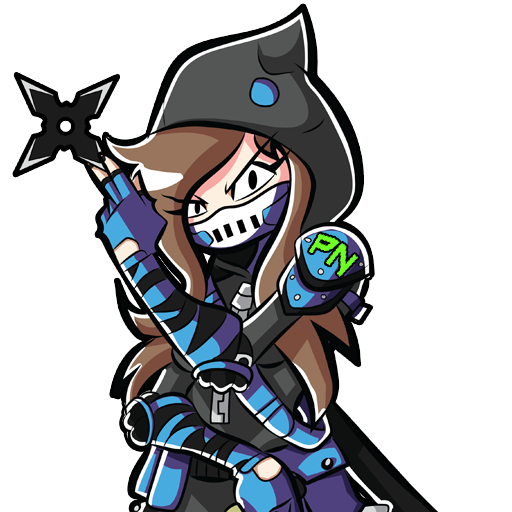 We will be starting the year off with lots of prizes, including another Twitch Drop for the Stream! If you have questions for us please post them below! This thread closes at 10 a.m EDT on Friday, January 12th! Please tell me you guys didn't "accidently" forget about Volt. any chance for a titania buff/rework? 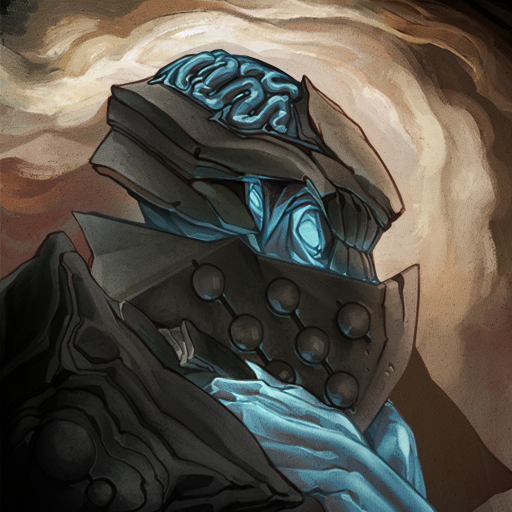 Are there any new augments on the horizon? Can there be a way to "add glass" to Gara's Mass Vitrify to repair panels? 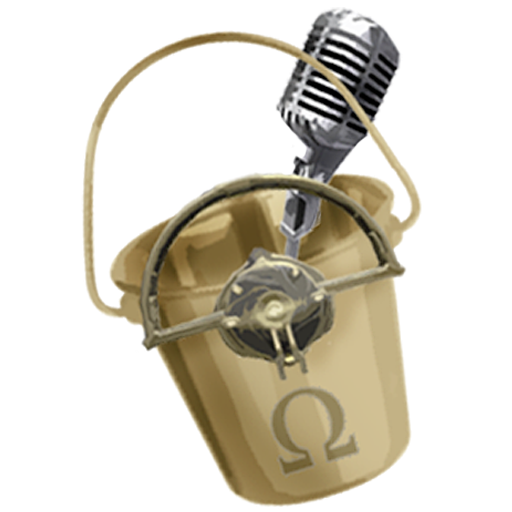 Can we have a primary or secondary weapon similar to Heliocor that can scan on headshot kills. Could we get a way to remove lenses on frames/weapons? 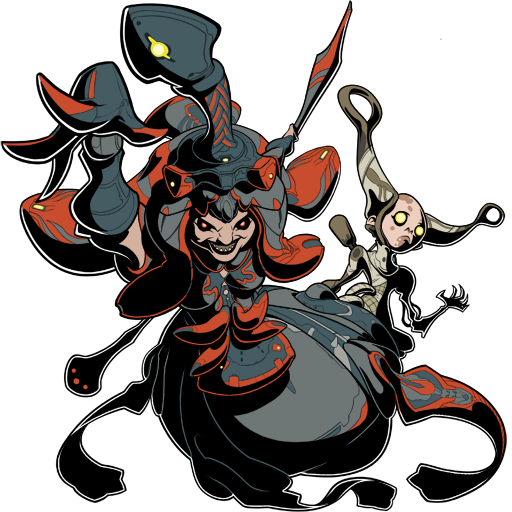 Can we buy ayatans from maroo using endo as currency? Could we change sortie rewards to a token system so we can actively work towards something we want? Any intel about Arcane Slots? Steve? First devstream of 2018. That’s absolutely insane to think about! 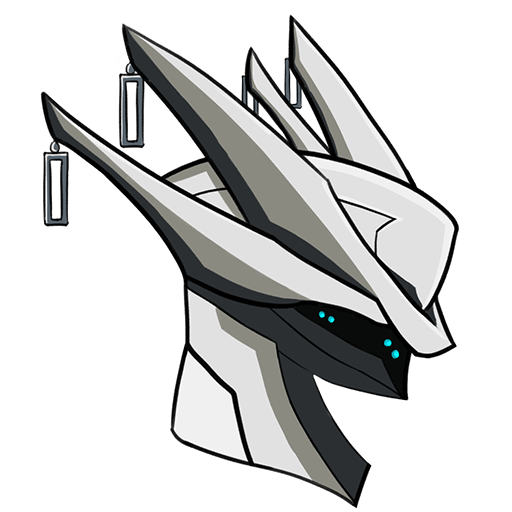 Question 1: Will there be any more Ayatan Sculptures that will be added into the game? I love Fashion ship, and would love to see more to be added! 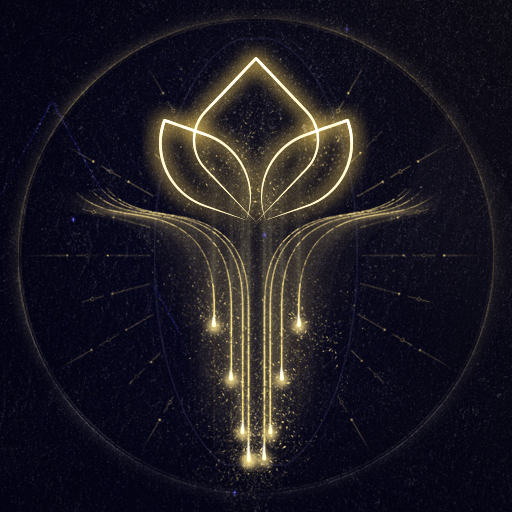 Question 2: Will Ayatan Stars be ever added as a ship decoration? Hey! They already are ship decorations, they should be under your decoration options, though I think they have be filled with ayatan stars first for them to show up, but I'm not sure.